If you’re looking for the best tracking device for your drone on the market right now, we would say the TRMK002 Trackimo GPS tracking and locator device. Why? For one thing, it gives accurate location information and has excellent battery life. It’s very tiny and lightweight, ideal for your drone. You won’t have to worry anymore about your drone flying away if you have this tracking device. 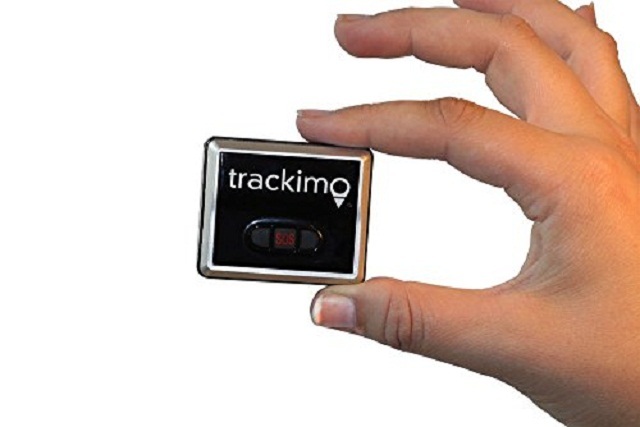 The Trackimo TRMK002 is one of the smallest GPS tracking devices available today. The small, rectangular, black box is just 39 x 47 x 15 mm and so light at 1.7 ounces (42 g). Using the GPS satellites, the TRKM002 logs its location, which is then communicated to a server. Using Android and the iOS app, you can retrieve the information. The frequency of data updates can be a minute long to 2 hours, depending on how you set the transmission intervals. The TRKM002 has a motion sensor, which means that the device will send location information only when a movement is detected; otherwise, it’s in a sleep mode. This great feature allows you to save on battery, which means you can use the device longer. While your Trackimo battery has enough power, you can always request the device to transmit information when you want it. 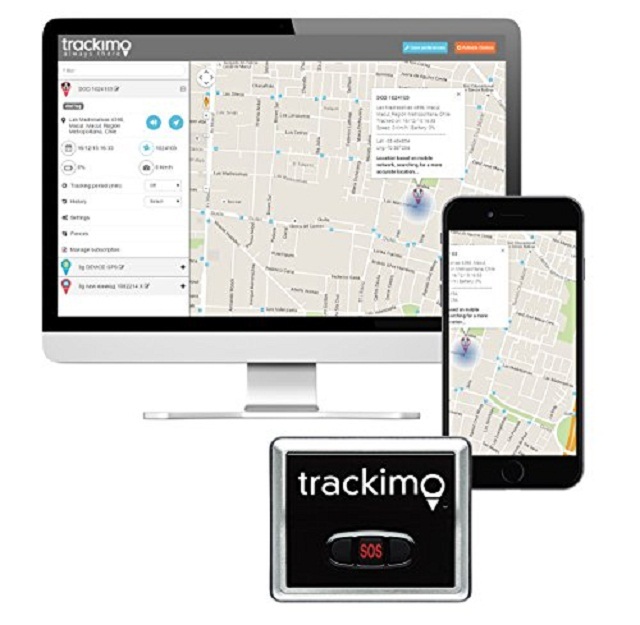 The Trackimo GPS tracking device can store data transmission history up to 48 days so you can always retrieve this data when you need it. The device also has special functionalities that are not really interesting for drone owners. One is the SOS button, which when pressed for 4 seconds will activate emergency alert message containing the GPS location information to be sent to mobile phone numbers and or e-mail addresses that you preset. The other one is the geo-fencing, a function that allows you to create a virtual fence around a predefined area. The device will also issue an alert message if it crosses the set boundaries. These features are not really interesting and may not be useful in retrieving your missing drone but can be used for other purposes like for the security of your child or other member of the family. Included in the package are waterproof casing, lanyard, and a cable for charging. According to Trackimo its battery can last for 36 hours up to 144 hours (on standby)—an impressive one coming from a tracking device with its size. Actual battery lifespan depends on how frequent it has to initiate data transmission. But given the UAV flight times, Trackimo battery has more energy than what you need. 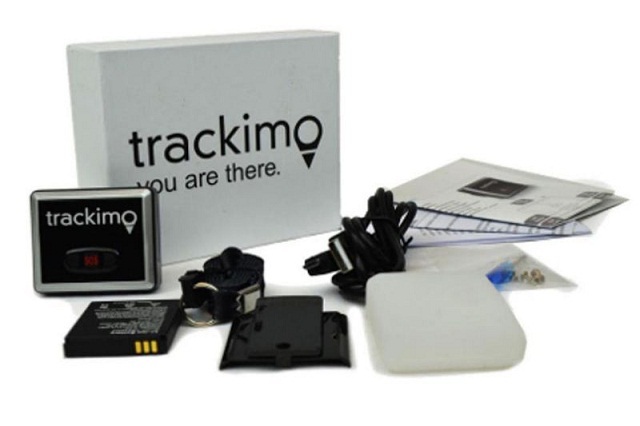 Trackimo TRMK002 is an excellent GPS tracking and locator device for drone owners. While it’s not the cheapest, its light weight and excellent battery lifespan make it a perfect choice. When not flying, the device can be useful when you’re traveling with your kids. The SOS button we mentioned earlier is a great and useful feature especially when you have kids who tend to wander around and get lost. Just a long press on the SOS and you will instantly know where they are—a piece of comfort for parents while on vacation.